Maria Campos was born in Portugal. She starting sewing as a child then moved to America in 1973. She was given a chance to work at a garment factory. She was soon promoted to quality control for the entire company. Due to outsourcing, the factory closed but a new career was born. She started to work at tailor shops. 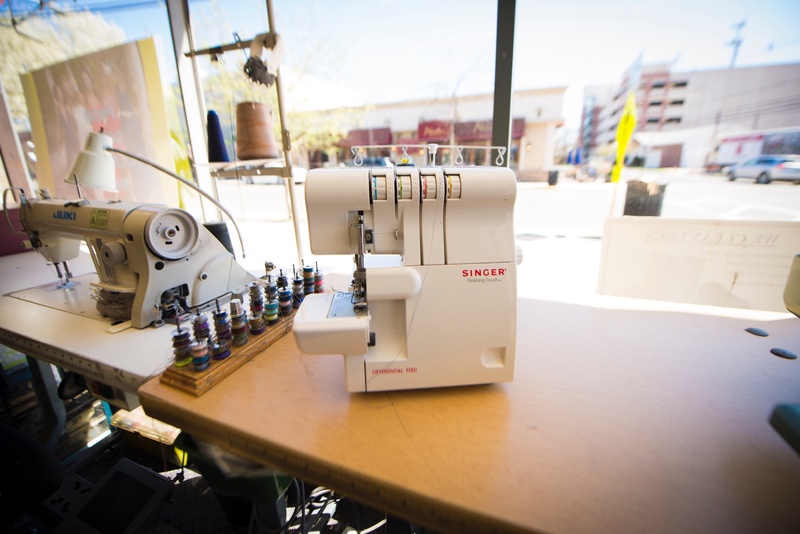 Maria is an EXPERT TAILOR specializing in gowns and wedding dresses. 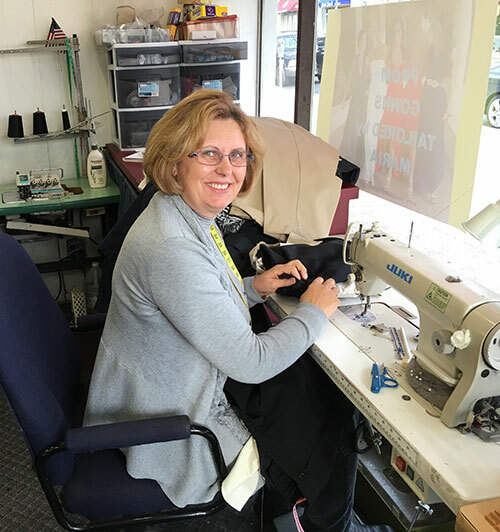 Maria brings over 40 years tailoring experience to New Pearl Cleaners. 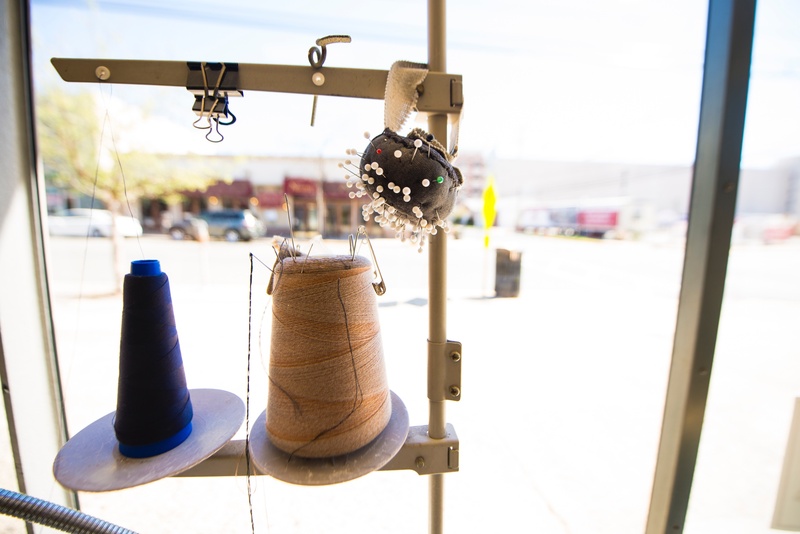 Maria's tailoring days are Tuesdays, Thursdays, and Saturdays.